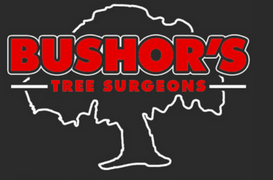 Bushor’s Tree Surgeons have partnered with the Memorial Park Association in the care of the parks’ tree canopy. 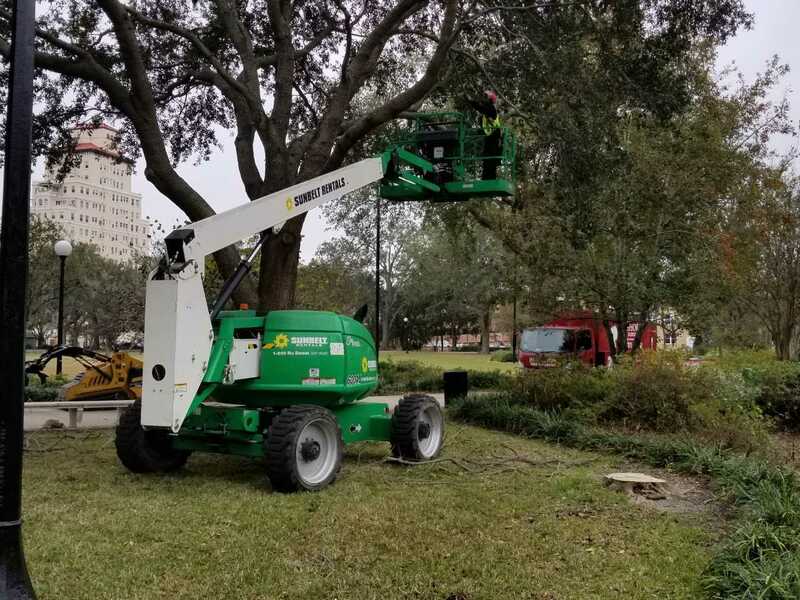 Through a multiyear pruning project, the major Live oaks in the park were pruned and elevated as necessary for safety. 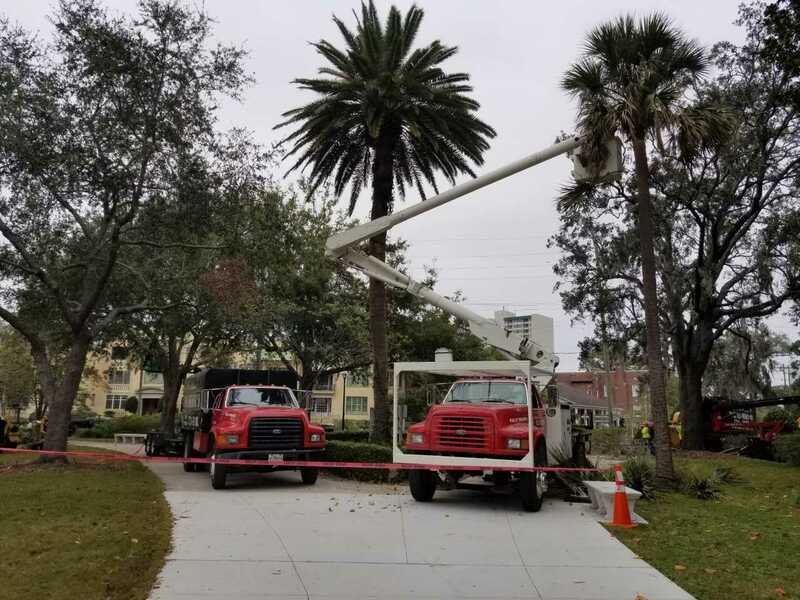 In 2016-2018, the park underwent major renovations with new sidewalks and significant landscape changes. 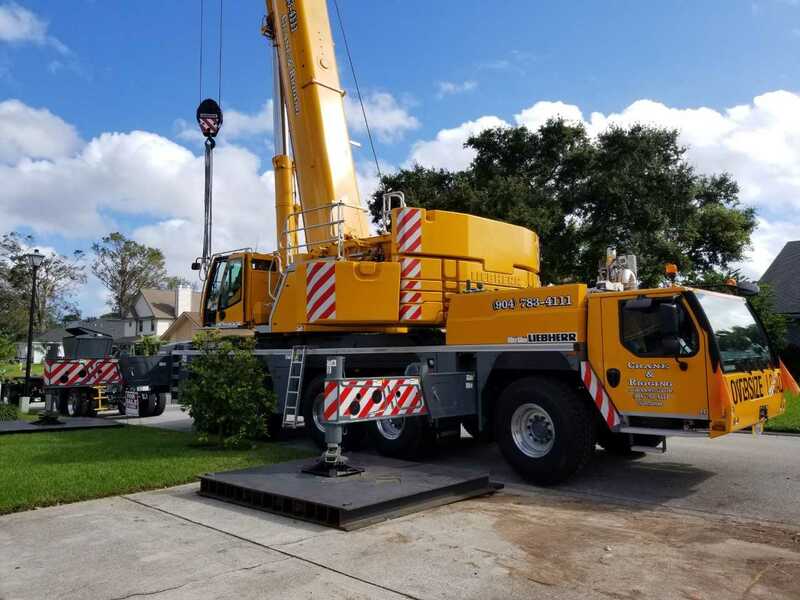 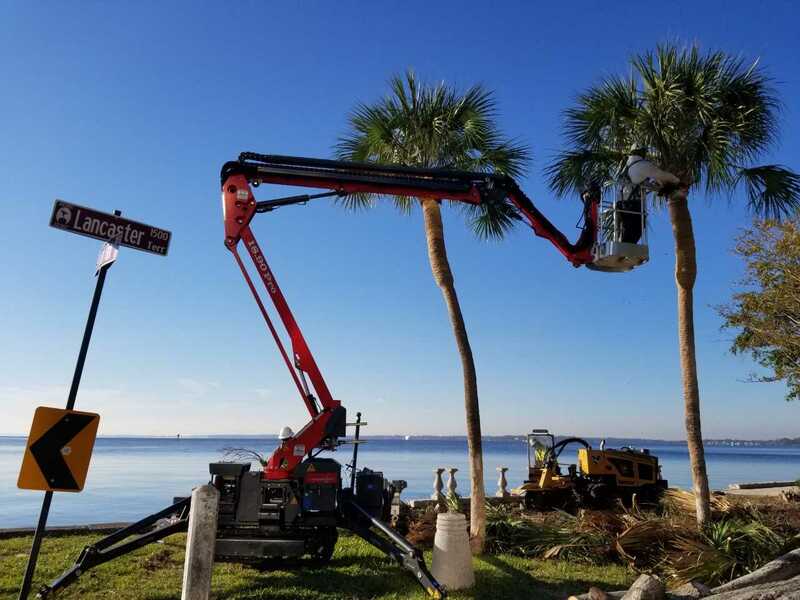 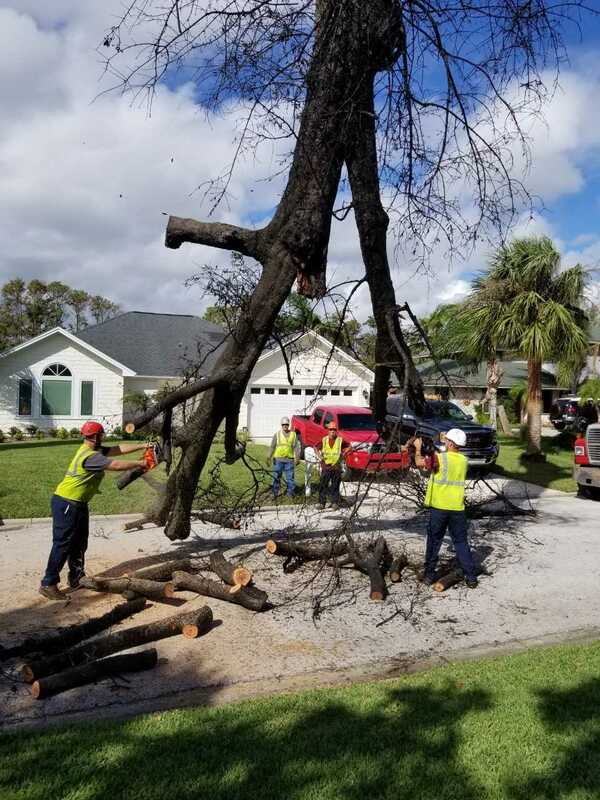 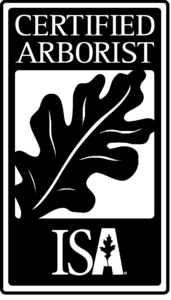 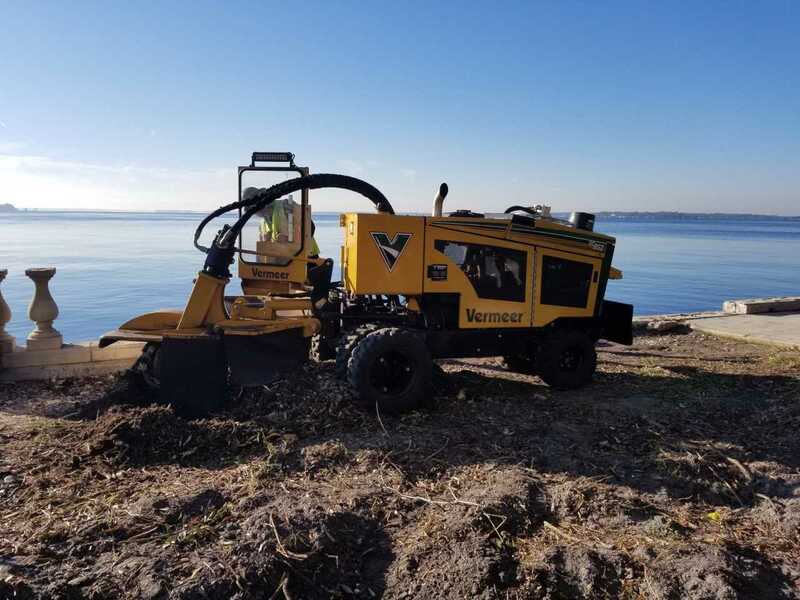 Our ISA Certified Arborists provided recommendations when construction areas interfered with critical root zones as well as disease identification and removal. 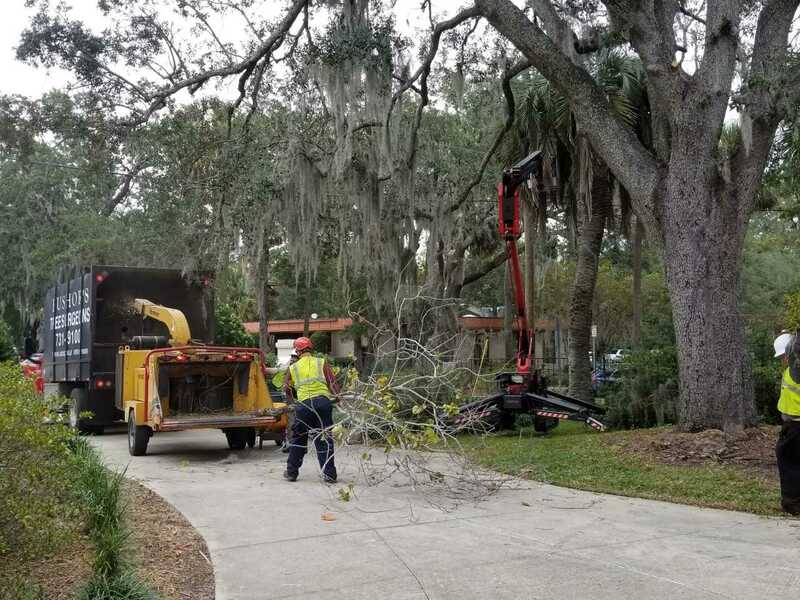 After Hurricanes Matthew in 2016 and Irma in 2017, no major damages were reported to the Live oaks that had been recently pruned. 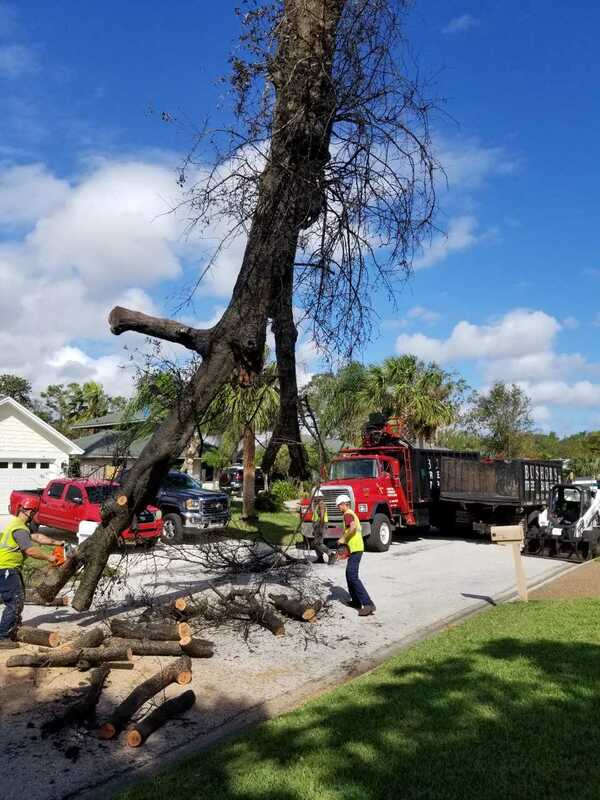 This is a testament to the advantages of routine proper tree care by professional arborists. 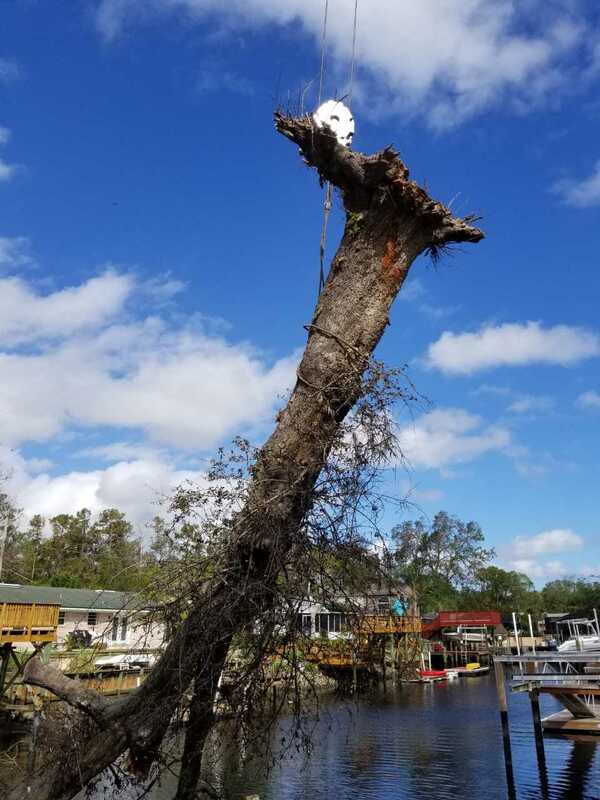 Hurricane Irma hit North Florida before many people had finished their Hurricane Matthew clean efforts. 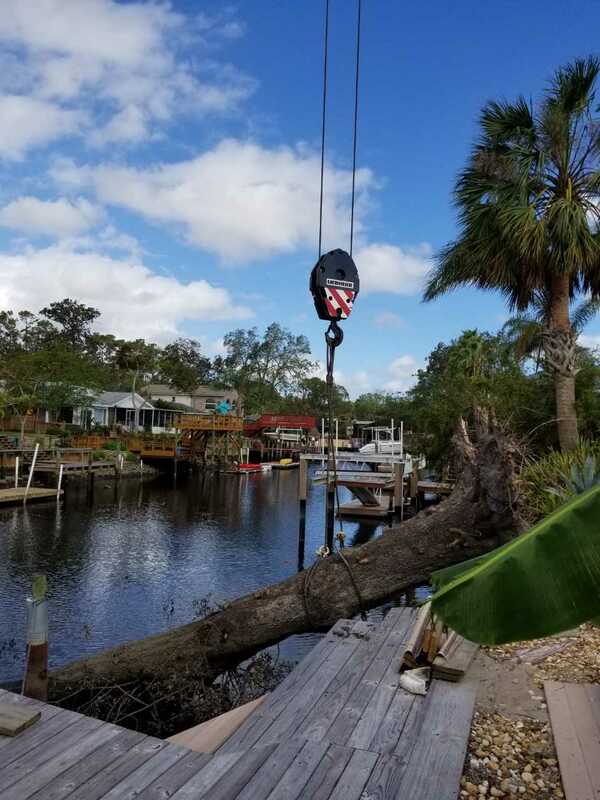 Our crews were ready and worked tirelessly for weeks in the recovery. 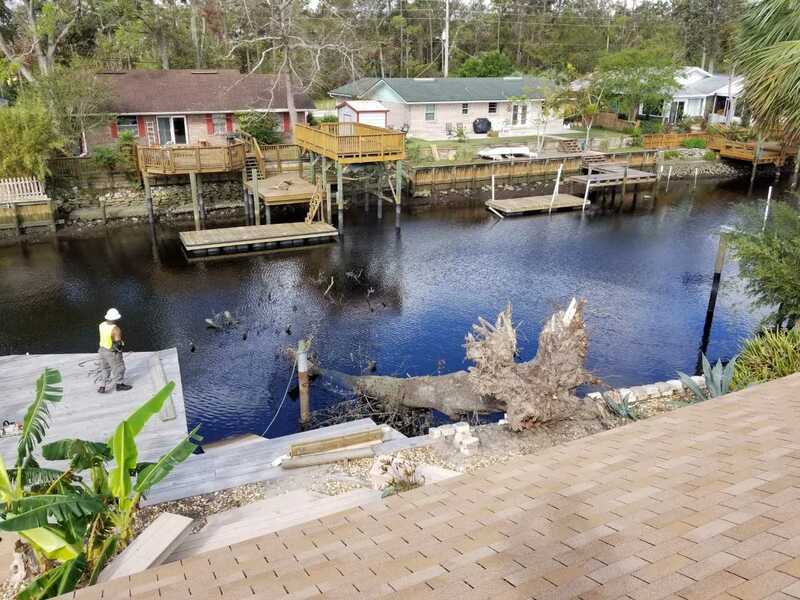 It is important to note that although our employees have families and homes of their own, they went to work immediately helping our local community clean up. 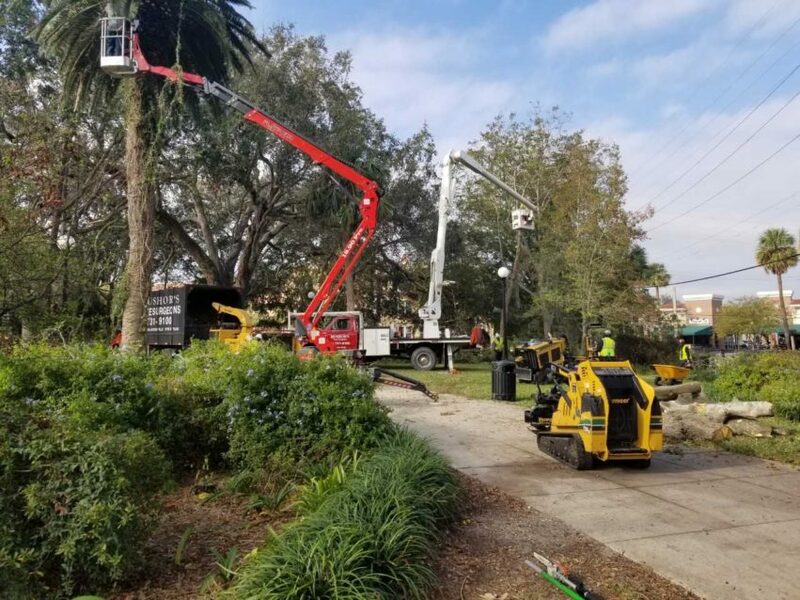 Our crews worked many long days, without a day off, but continued a safe and productive work environment. 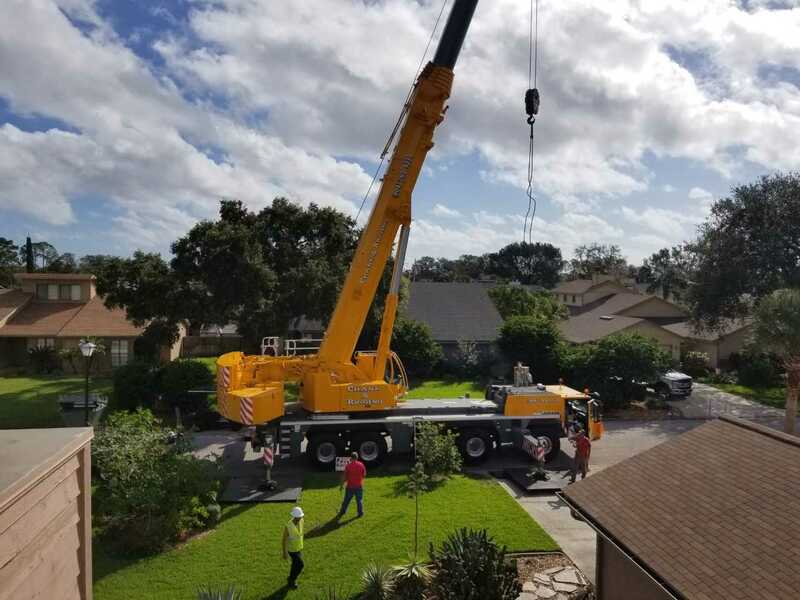 Check out some of the amazing photos we captured during our work.